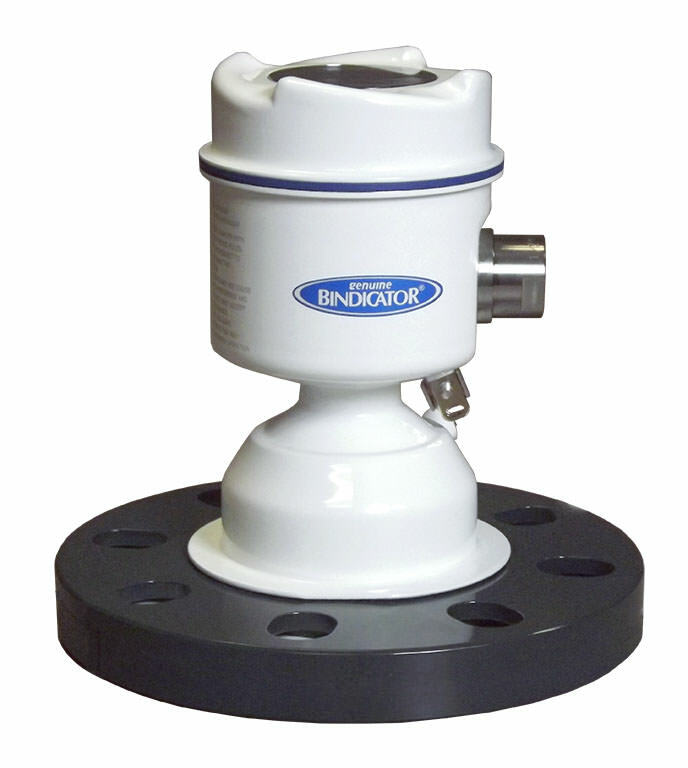 Bindicator and Kistler-Morse are two separate products line that focus on measuring the levels of dry bulk in silos and tanks. Though the two lines are both owned by Venture Measurement, the two companies take different approaches to measuring dry bulk. Universal, dry bulk point level detection with advanced features and diagnostics. This well-proven, easy to use, simple to install product remains the leader in dry bulk level indication in tanks and silos around the world. Adjustable sensitivity to detect wide range of dry bulk Materials. 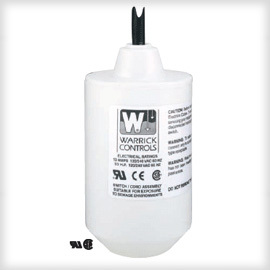 the VRF II capacitance level sensor can be installed quickly and with ease. The unit can be either AC or DC powered and with insensitive polarity the wiring is less complex. EZ-CAL II permits the user to attach the VRF II bin level switch to the vessel and immediately begin sensing material. Wide range of dry bulk materials, liquid/solid interface. With universal power and no need for calibration, the Pulse Point II vibratory fork level sensor can be installed quickly and with ease. The power supply can be either AC or DC and is non-polarized which permits wires to be connected without regard to polarity, removing these issues during installation. Capacitance level indication. Measures bulk solids or liquids. Cap Level offers continuous level measurement with features like selectable dampening for stability where severe agitation is present and span adjustments to make calibration easier. Low profile, High Capacity The LDII load cell has the lowest profile for its load ranges in the industry, and uses the proven KM semiconductor strain gauge technology to continuously measure the weight of material for in-process inventory and bulk storage vessels. McIntosh Controls keeps many parts and units in stock and can provide quick and easy quotes to our customers. For pricing and availability please call 973-433-4700 or click here for a quote.